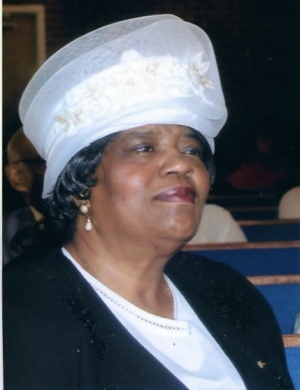 On Thursday June 21 2018 Jessie Dean Barrett of Suitland Maryland entered into eternal rest. Family will receive friends on Friday June 29 from 9 am until the time of funeral service at 11 am at St. John Baptist Church 5228 Call Place SE Washington DC. Interment Cheltenham Veterans Cemetery on Monday July 2, 2018.